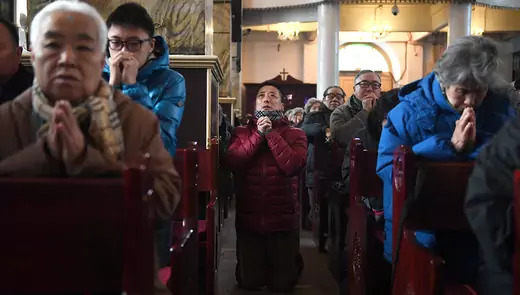 Tens of millions of Chinese now identify as Christians, and the number has grown rapidly, posing challenges for a government that is officially atheist and wary of threats to its power. 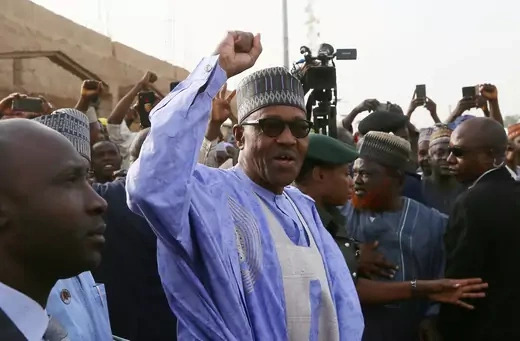 On February 23, President Muhammadu Buhari was elected to a second term, defeating the chief opposition candidate and former vice president, Atiku Abubakar. 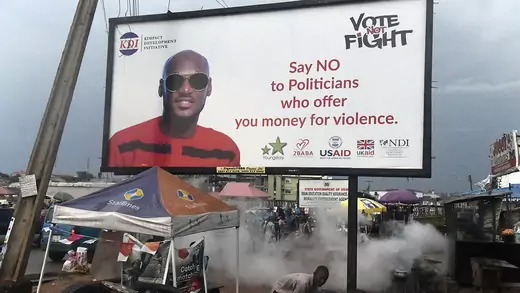 As always, there was more violence associated with the elections than received attention in the Western media, but fortunately there was no spike when the Independent National Elections Commission (INEC) announced the results. Despite the elections’ significant shortcomings, most Nigerians appear to accept the results. 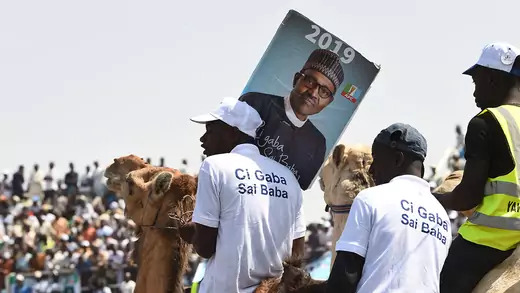 Nigeria will hold its sixth national election since the current transition toward democracy began with the end of military rule in 1999. 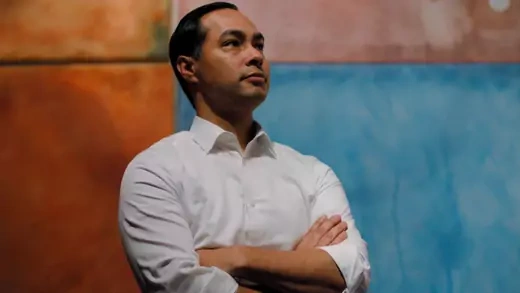 Despite some seventy presidential candidates, the competition for the presidency is really a two-horse race. It pits incumbent President Muhammadu Buhari of the All Progressives Congress (APC) against former Vice President Atiku Abubakar of the People’s Democratic Party (PDP). The Giant of Africa’s next president will have to contend with daunting security and economic challenges. Oby Ezekwesili announced she is stepping down as the presidential candidate of the Allied Congress Party of Nigeria. The elections are scheduled for February 16. 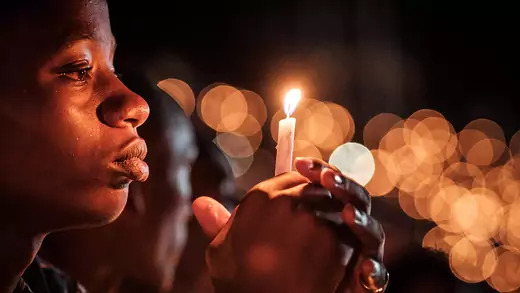 She said her goal now is to build a coalition that would provide an alternative to the All Nigeria Progressives Congress (APC), the party of incumbent President Muhammadu Buhari, and the People’s Democratic Party (PDP), whose presidential candidate is former Vice President Atiku Abubakar.